We’ve ranked ten of the many motives people have for giving back in their communities and beyond. What’s your biggest reason for volunteering? There are many reasons why you should give back to the community, one of them is to make an impact. When you give back to others and help others with difficult situations, which overall makes a big difference in the communities. This website focuses on what giving back could do for you and the community. The Community Assistance Center proves helping the most needy doesn’t mean sacrificing economic development. In the late 1900's, homelessness had became a major problem for the city of Reno. 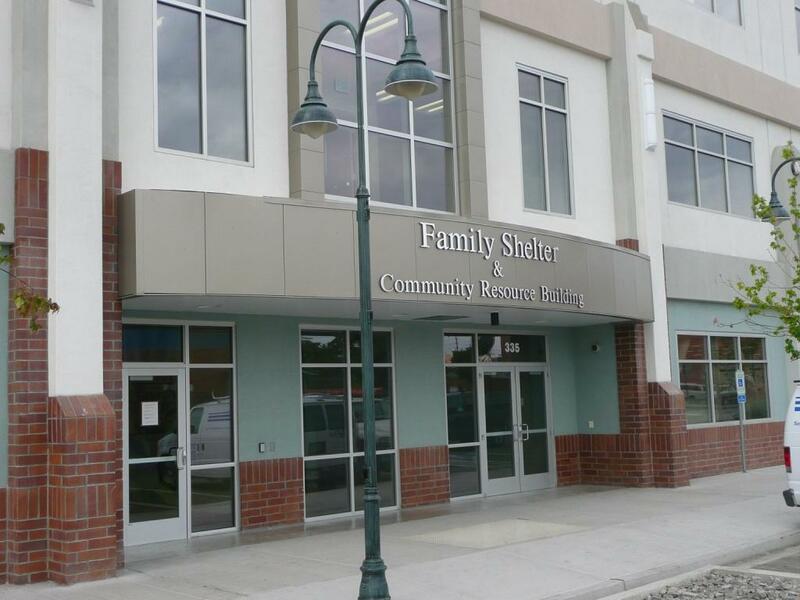 In 2007, a homeless shelter had opened that provided shelter, food and emergency care. 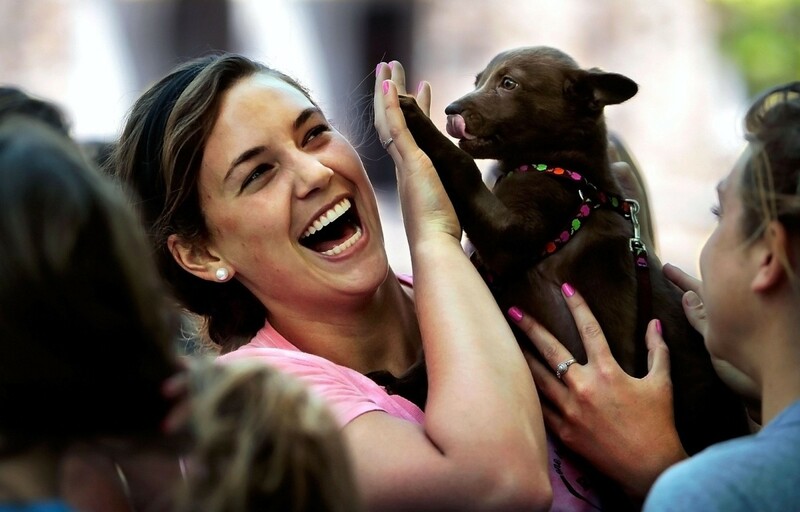 The community recognizes and appreciates what the shelter has done. Students who do community service will gain multiple skills that will help in real life. This video goes through every skill you will gain by doing community service. The Benefits Department at the UAW- Ford National Programs Center goes to Alternatives for Girls, in Detroit, for a day of volunteering and service This service gives back to these girls by giving them food, shelter, ways to get back into school and other reasons. Community service is now more then a graduation requirement. Now that college is more competitive then ever, colleges are starting to look at community service hours to decide whether you should be accepted or not. Teenagers who volunteer gain benefits ranging from increased self-esteem to acquiring valuable job skills. It goes without saying that community service is also a critical component of a successful college application. Donating money to local charities isn't the only way you can give back to your local community. Here are 10 different ways to help giveback. 10 ways that you can give back to your community. Giving back isn't just donating money or community service, but a lot more then that. Making a positive impact in your community can be easy, and even fun, when you expand your ideas about how you can help. You don’t need a heap of money, a crew of fellow volunteers or boatloads of time to make a difference. Ideas of how to give back to the community. Give food to the homeless. Hold a contest for community. Community service orginizations in joliet. orginizations that rely on you. The animal shelter relies on volunteers to donate their time to help take care of the animals. Also guardian angel, a organization in will county, that helps sexual assault victims. 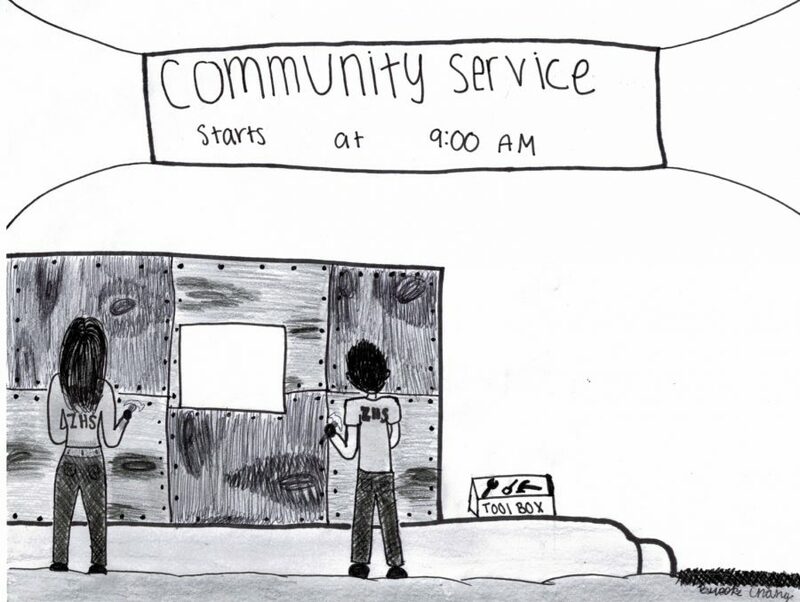 Community service- The act of giving back to the community with service.